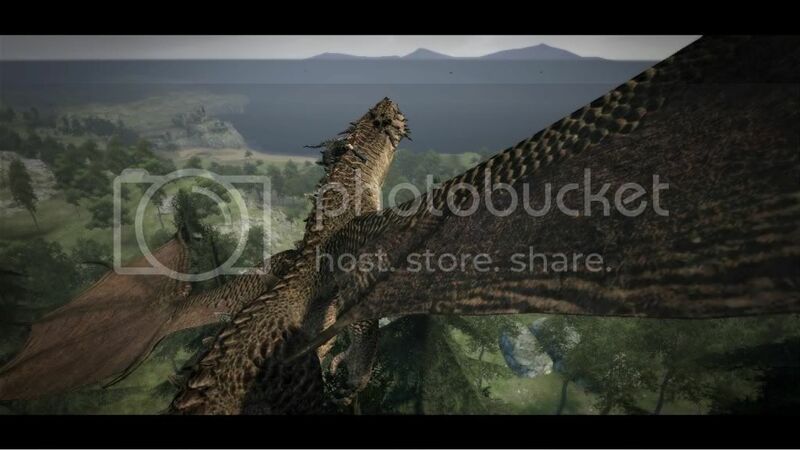 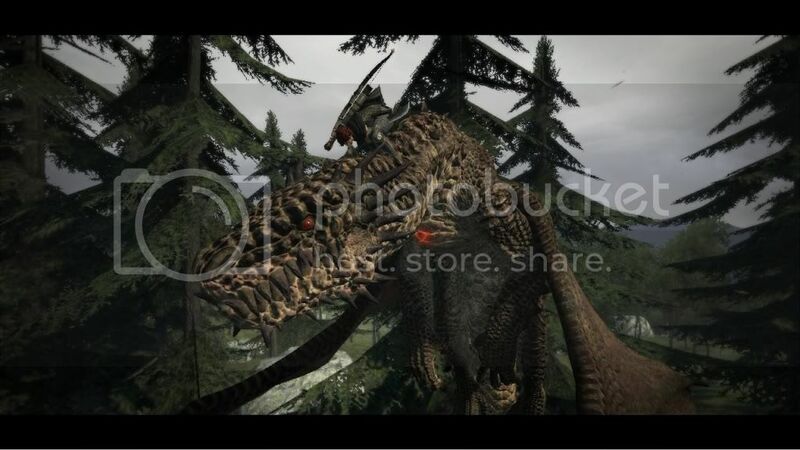 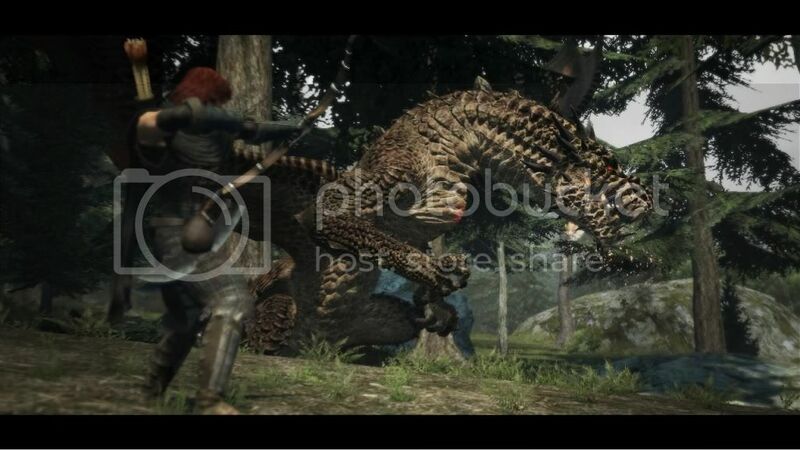 Check out what Capcom's bringing to the Xbox 360 this year. 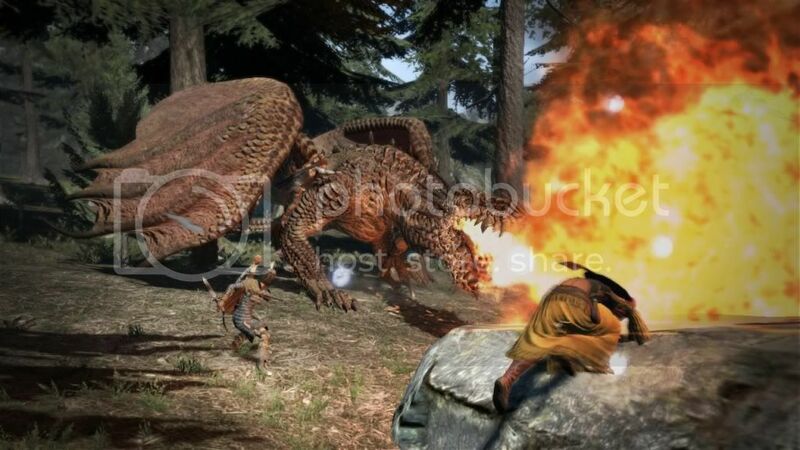 Continuing from yesterday, today we take a quick look at Dragon's Dogma, featuring some cool-looking dragons, and Resident Evil: Operation Raccoon City featuring Nemesis. 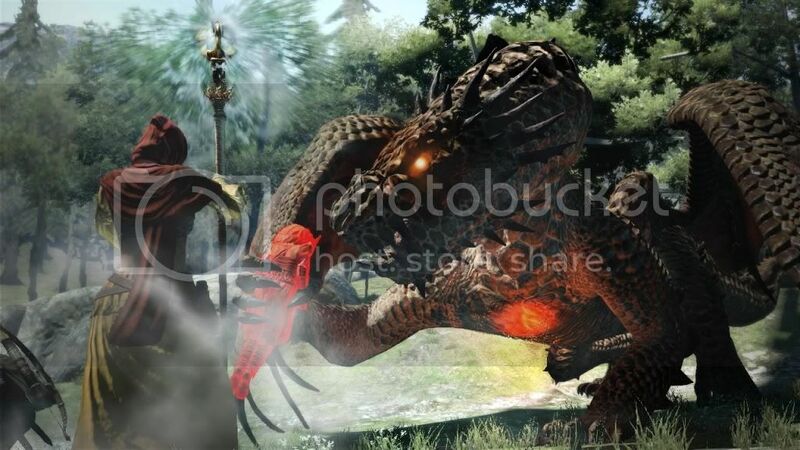 Click on the thumbnails below to open the full-sized images. 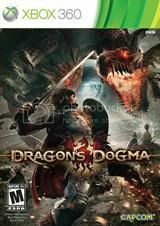 Set in a breathtaking fantasy world, Dragon’s Dogma combines intense action combat with an incredible open world experience. 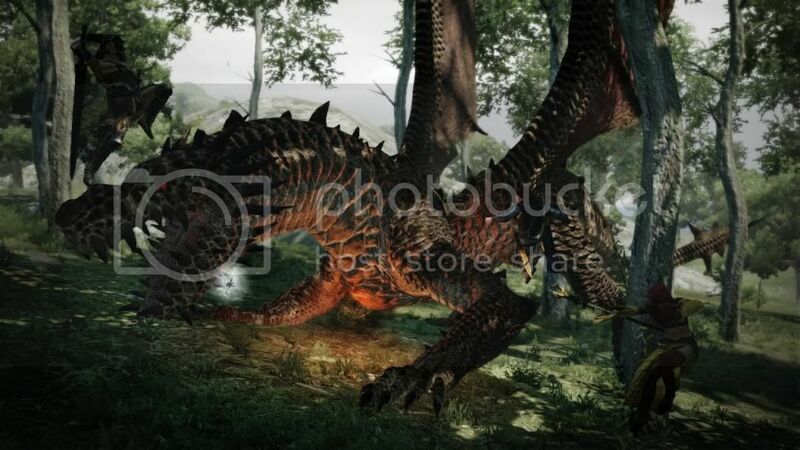 Alongside your party of three, you set out to track down and defeat the mysterious dragon that destroyed your village. 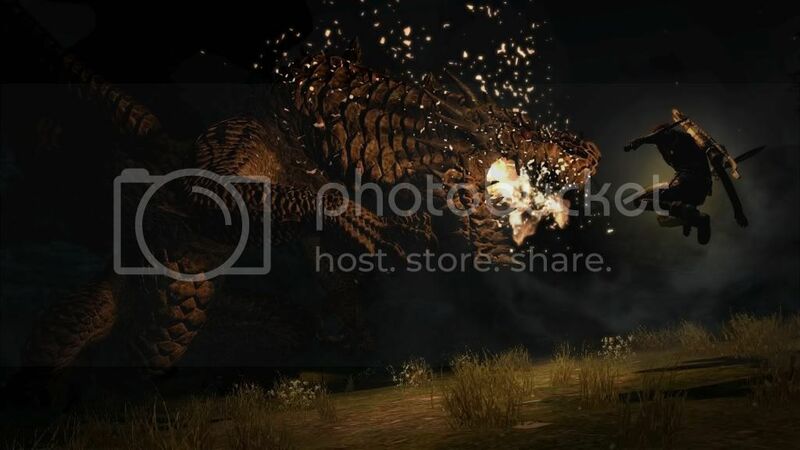 Unique to Dragon’s Dogma is the ability to share your companion characters online. 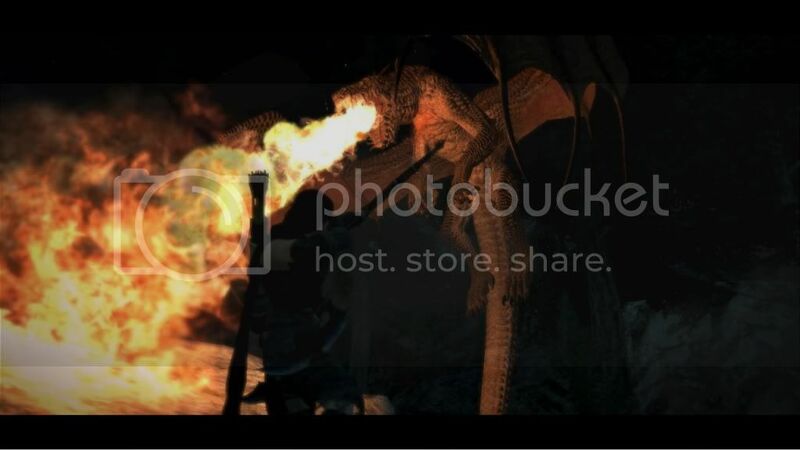 Upload the custom companions you create for other players to use on their adventures, and any experience and loot they acquire is brought back to you. 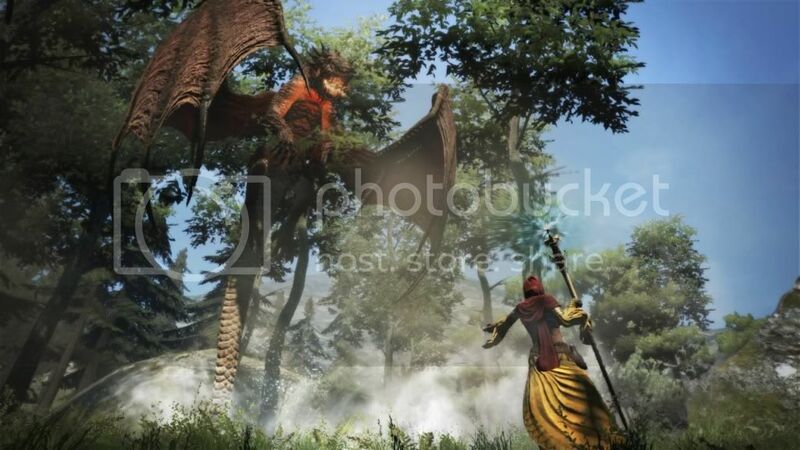 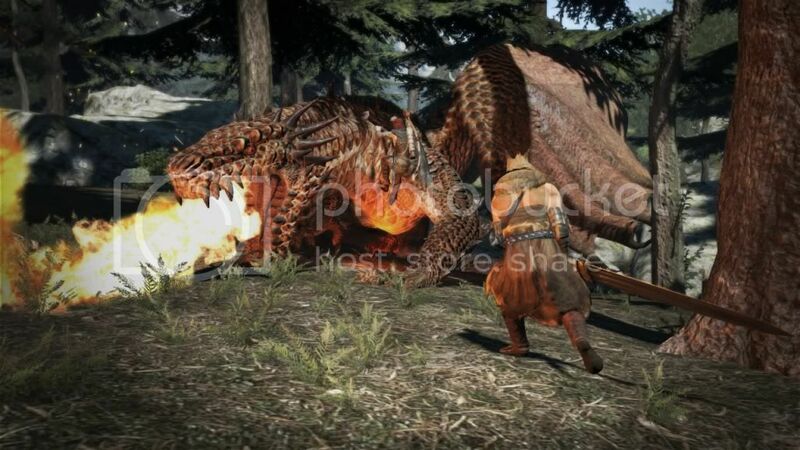 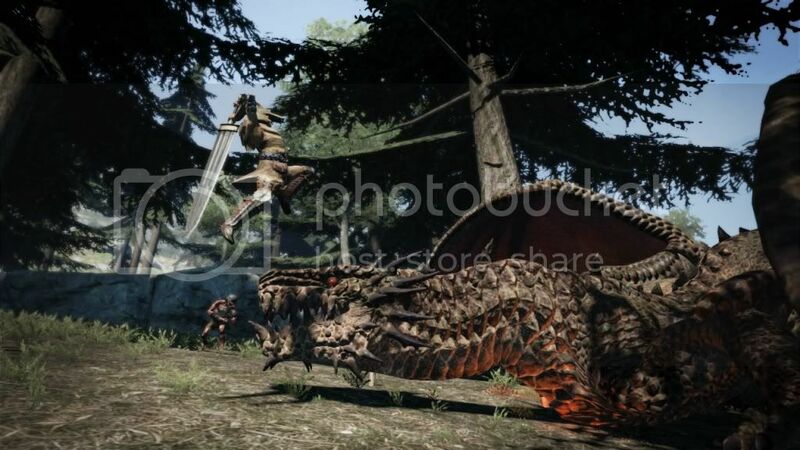 With incredible action, an epic story, and a breathtaking world to explore, Dragon’s Dogma is set to be one of Capcom’s newest AAA franchises. 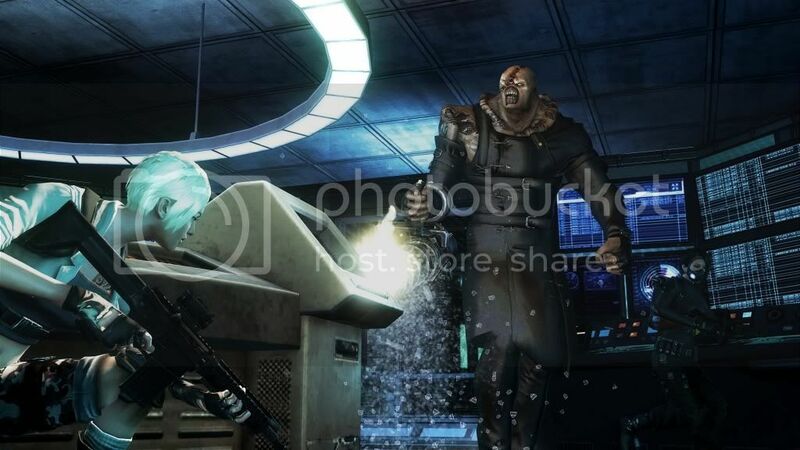 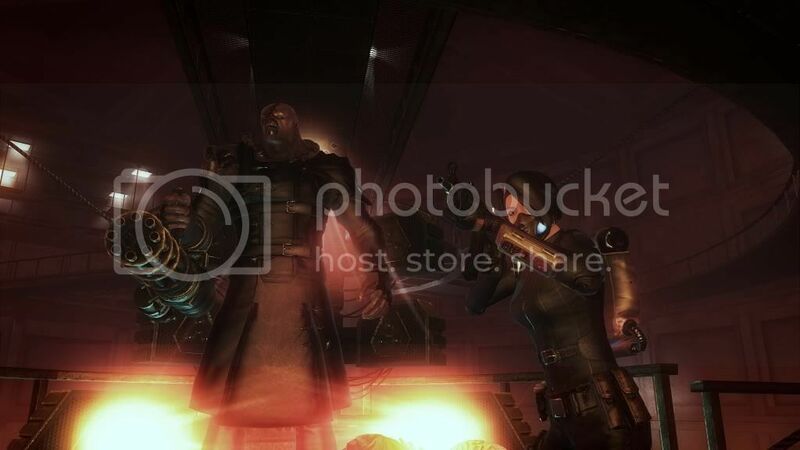 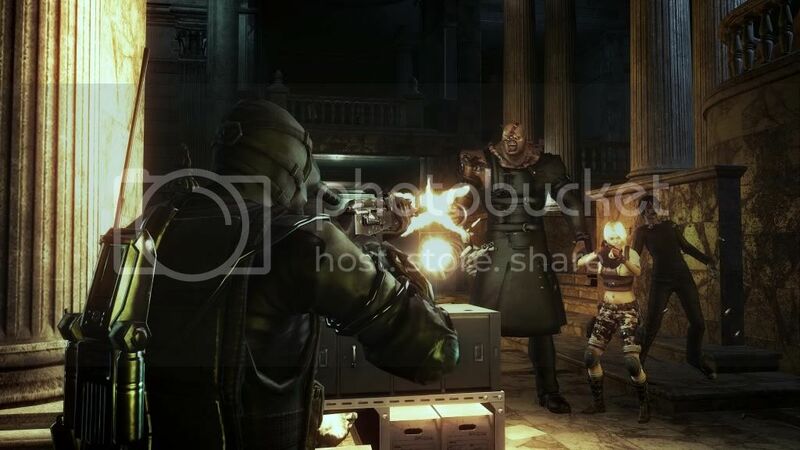 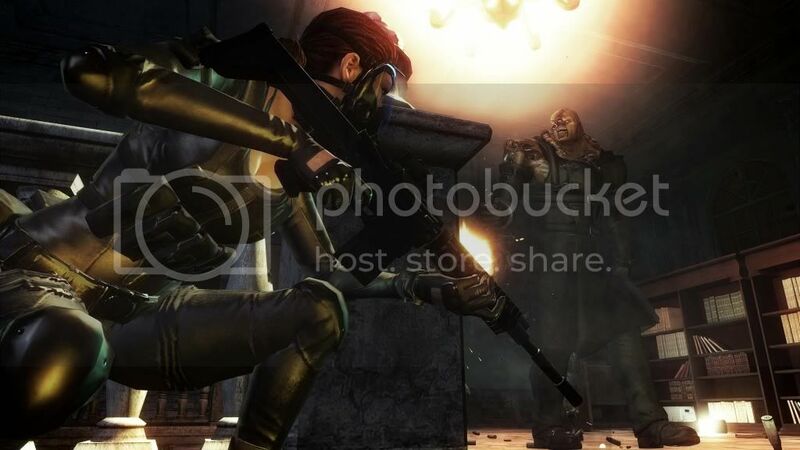 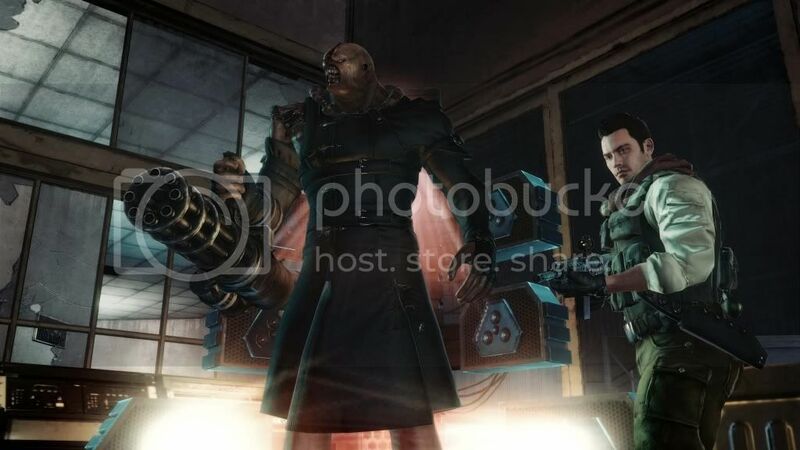 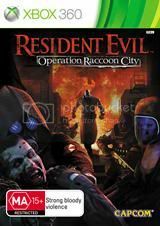 Resident Evil: Operation Raccoon City is a true third-person team-based shooter experience set within the dark and sinister Resident Evil universe. 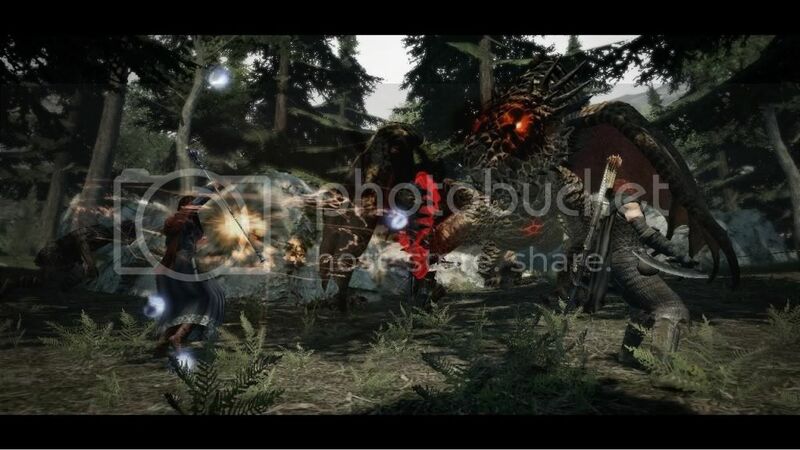 Not only does this setting provide a distinctive backdrop to the action but it also delivers a unique and brutal triple-threat battle. 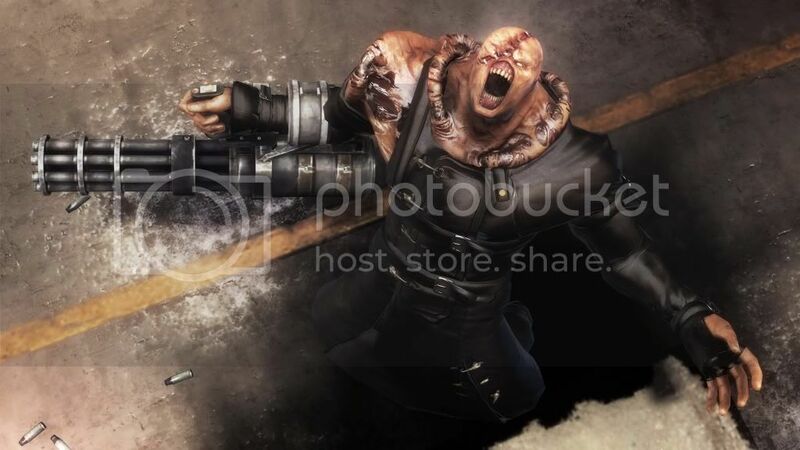 Zombies and Bio-Organic Weapons (B.O.W.s) add to the mix as players compete against their team’s opposing squad and tackle this third, unpredictable element that could only exist in the twisted Resident Evil universe.